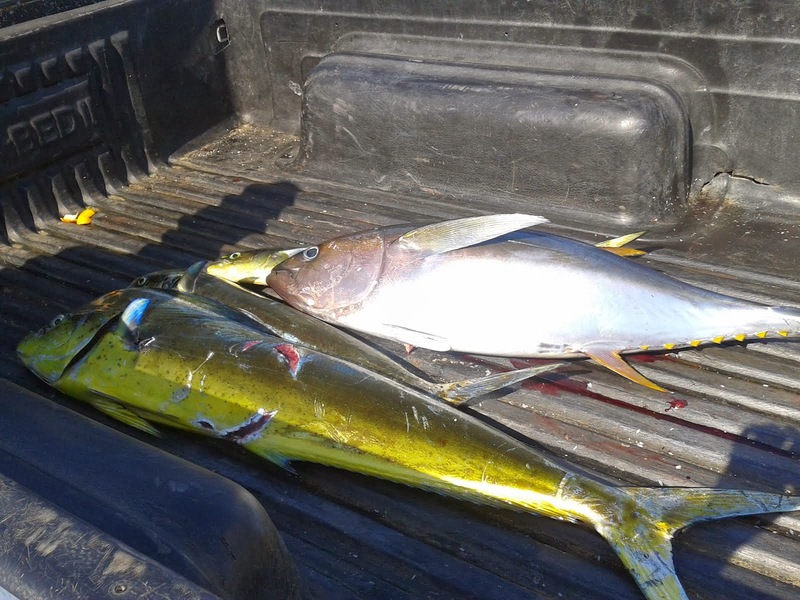 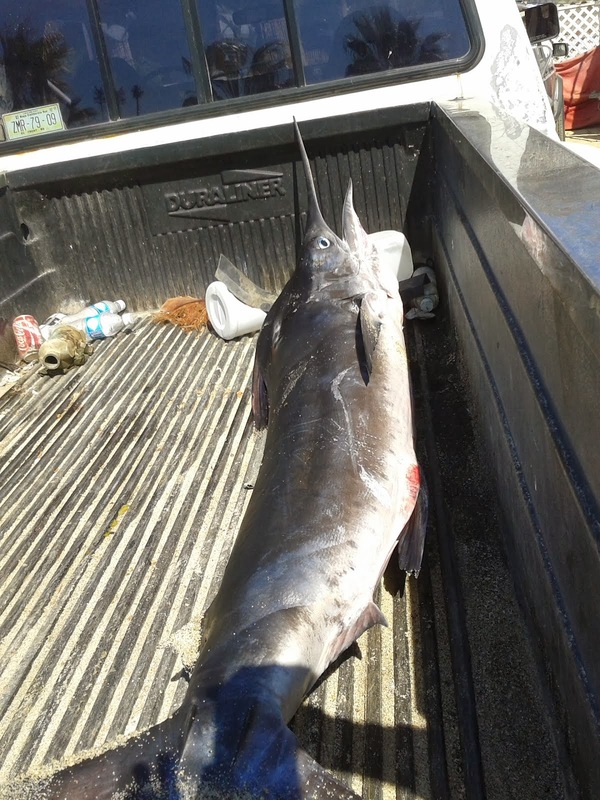 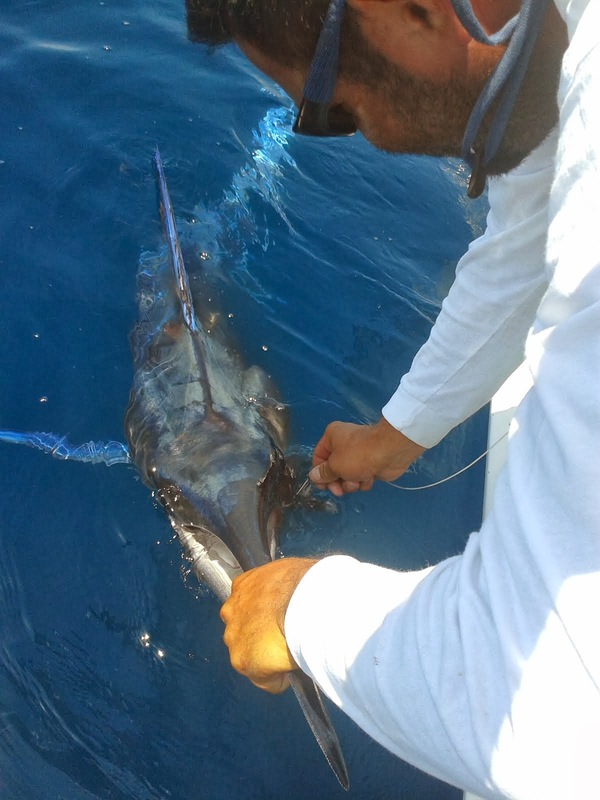 Dorados & Marlins starting to come in!!! 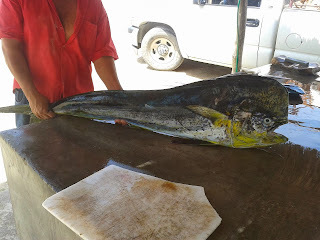 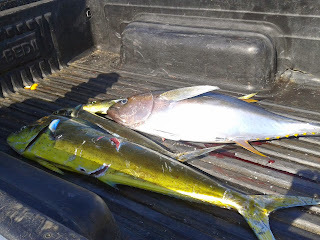 Asunto: Dorados & Marlins starting to come in!!! 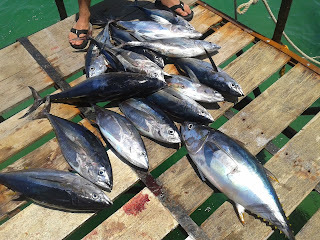 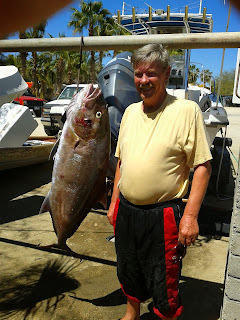 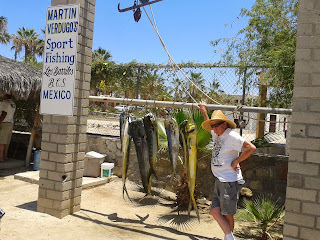 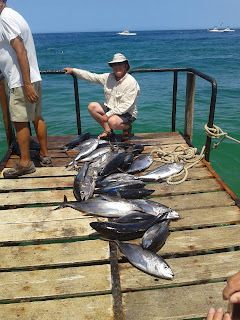 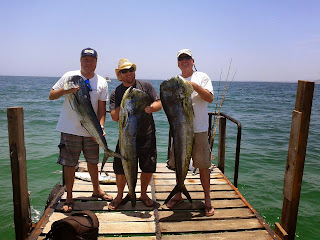 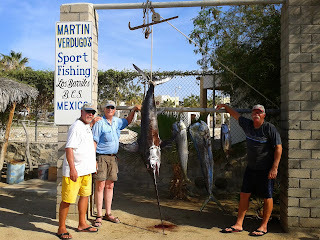 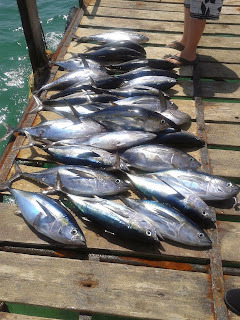 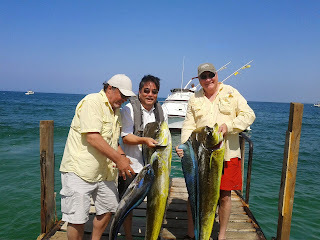 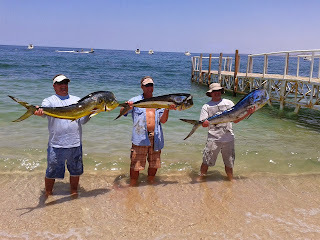 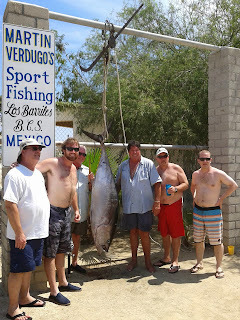 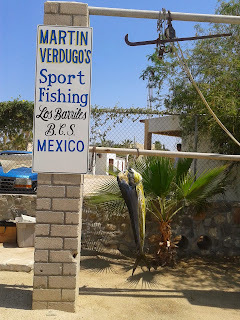 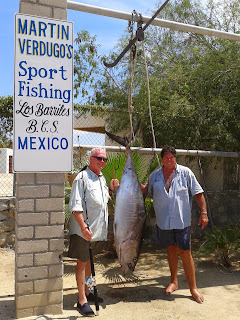 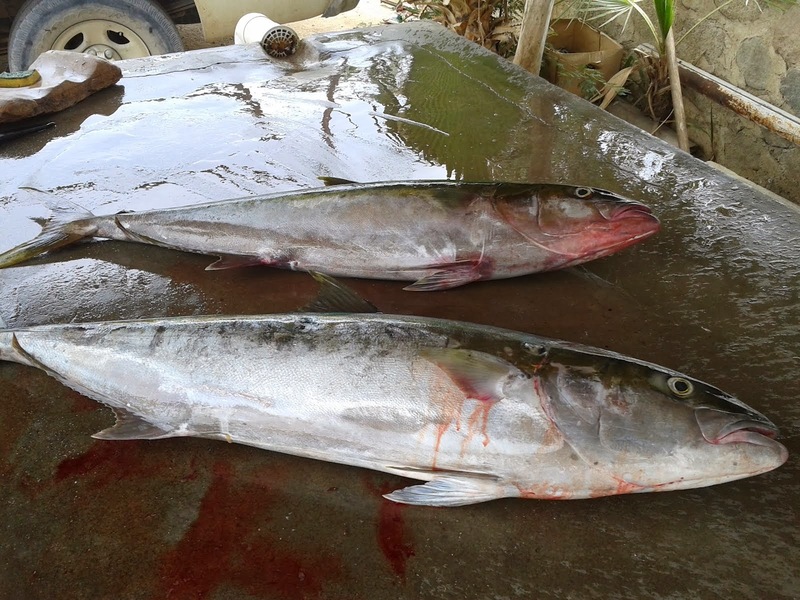 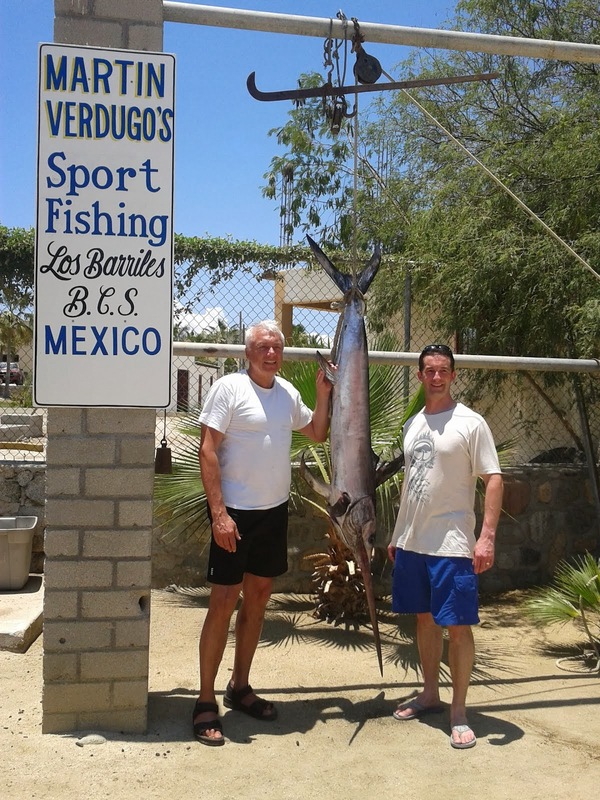 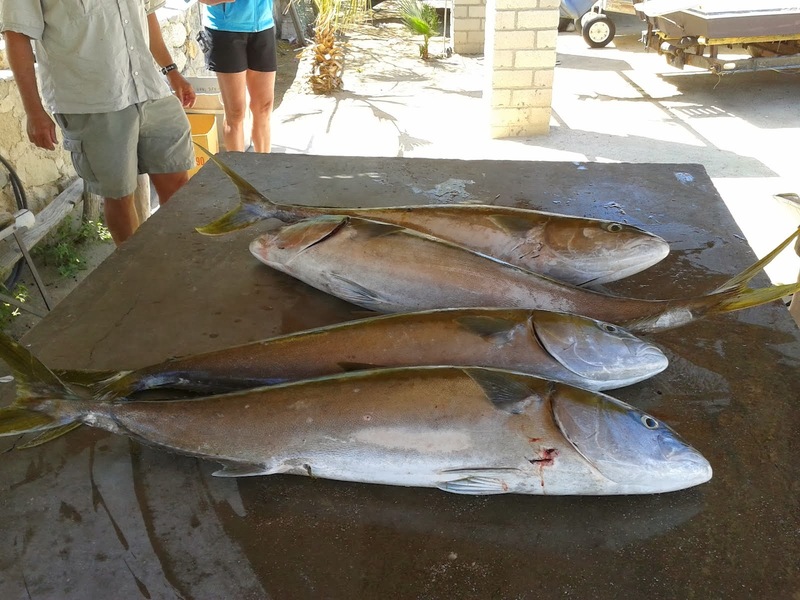 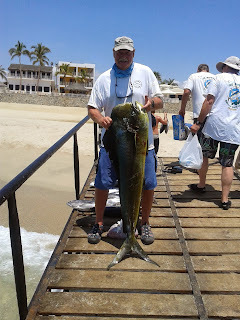 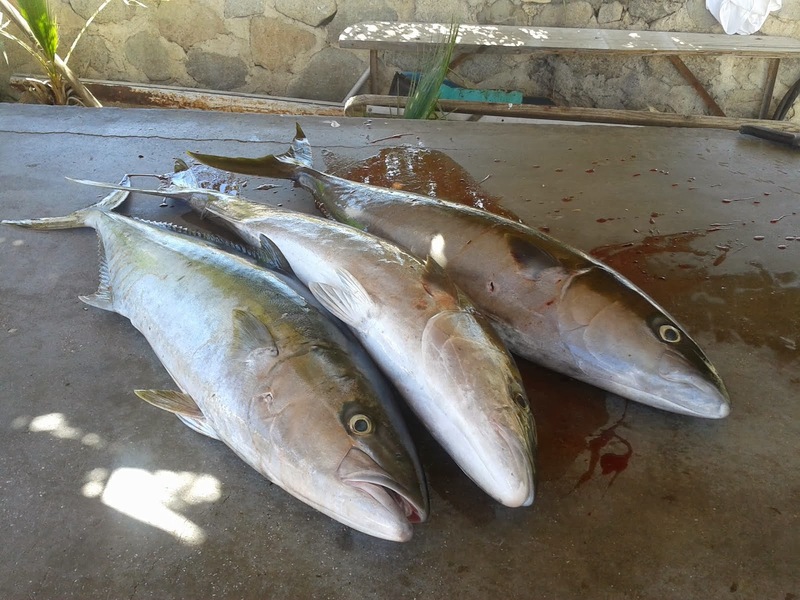 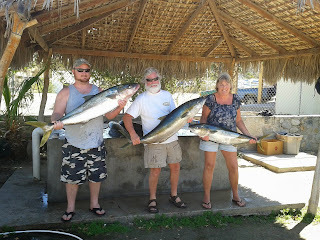 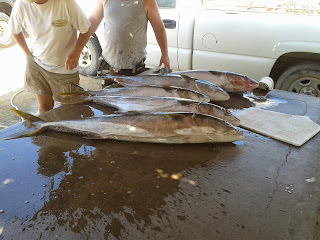 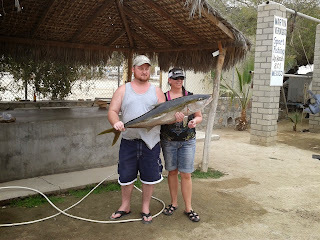 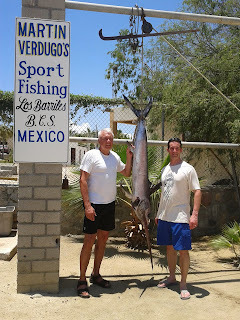 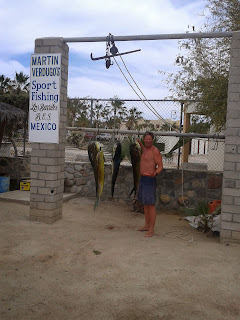 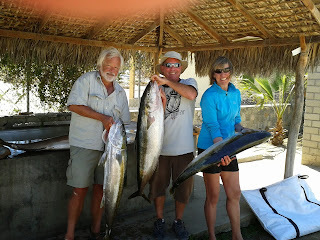 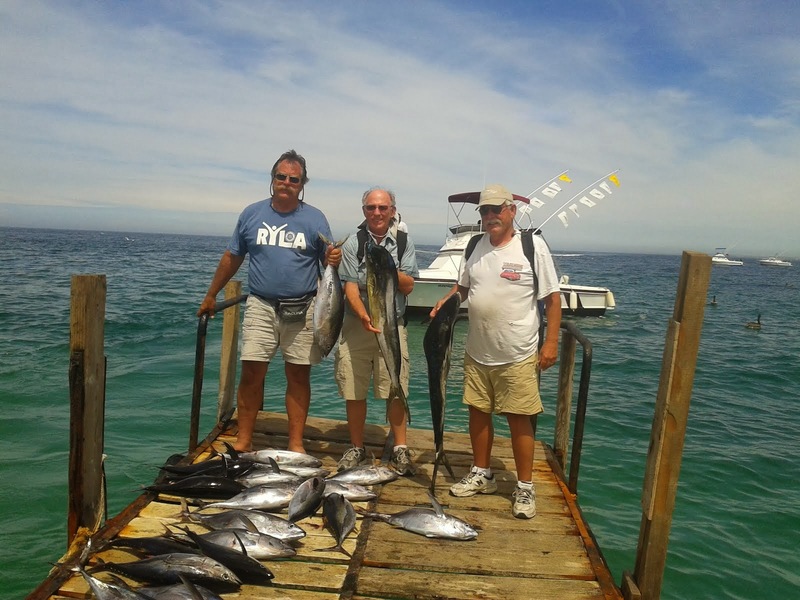 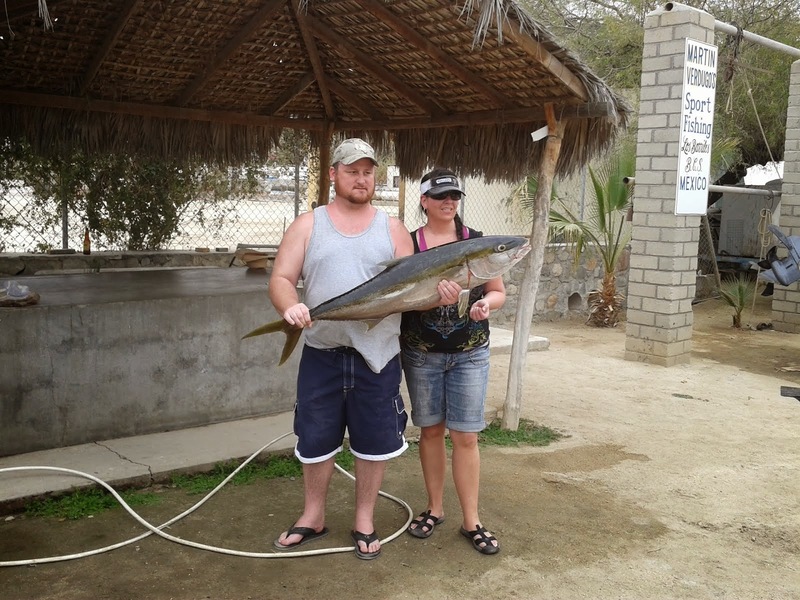 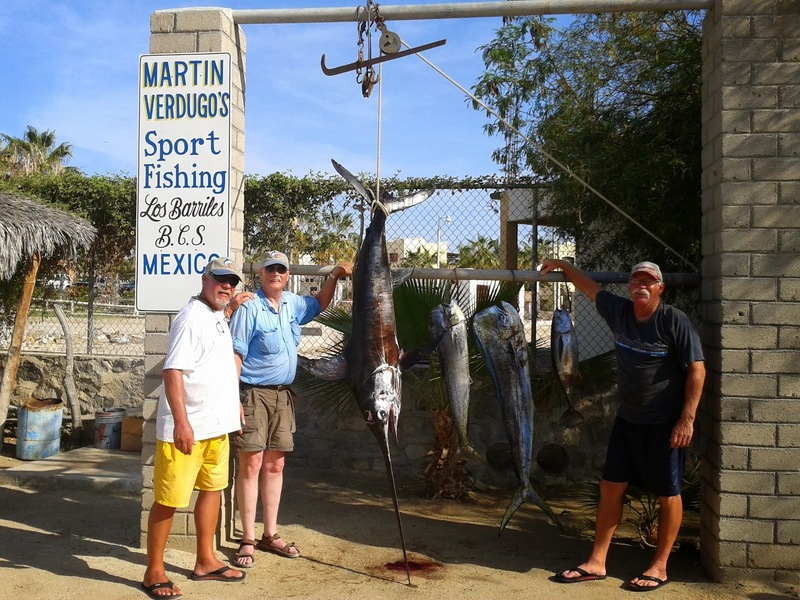 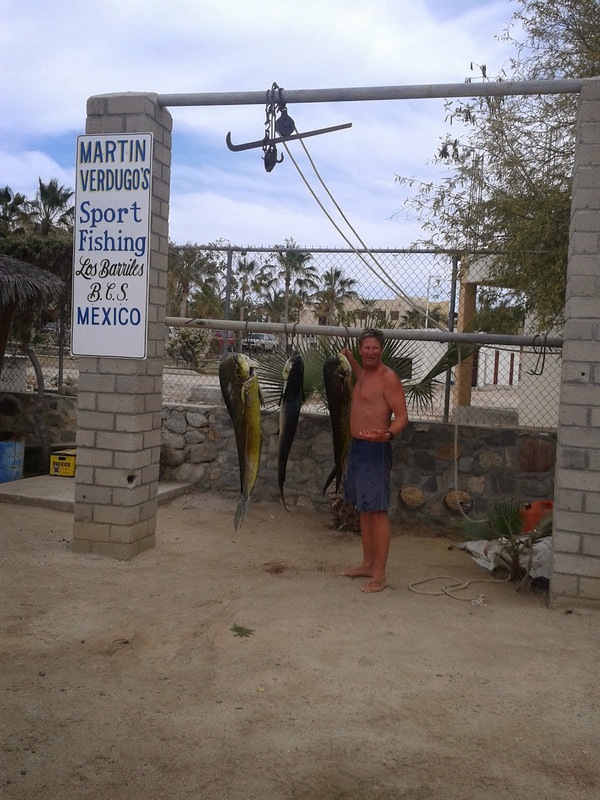 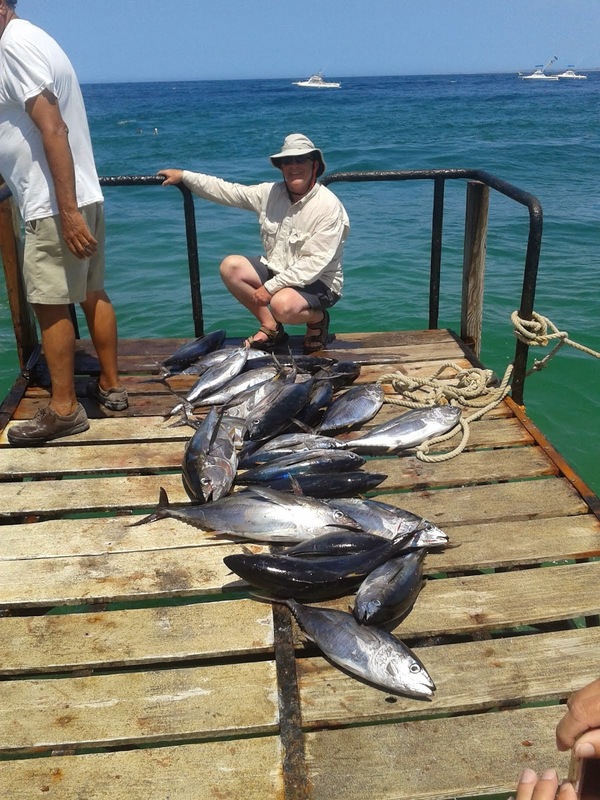 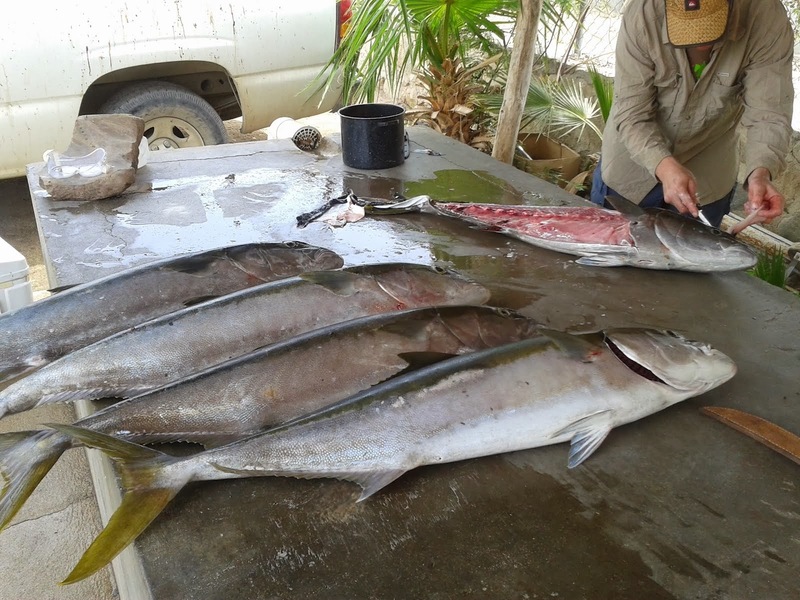 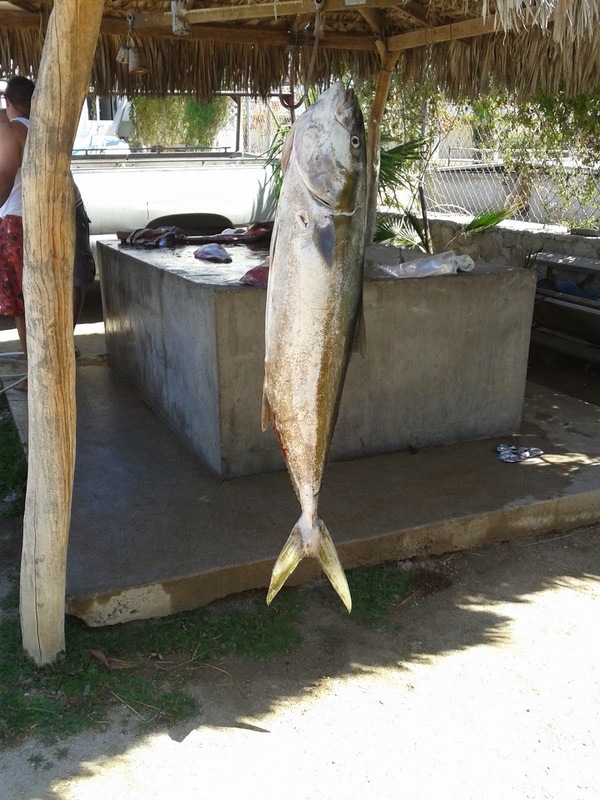 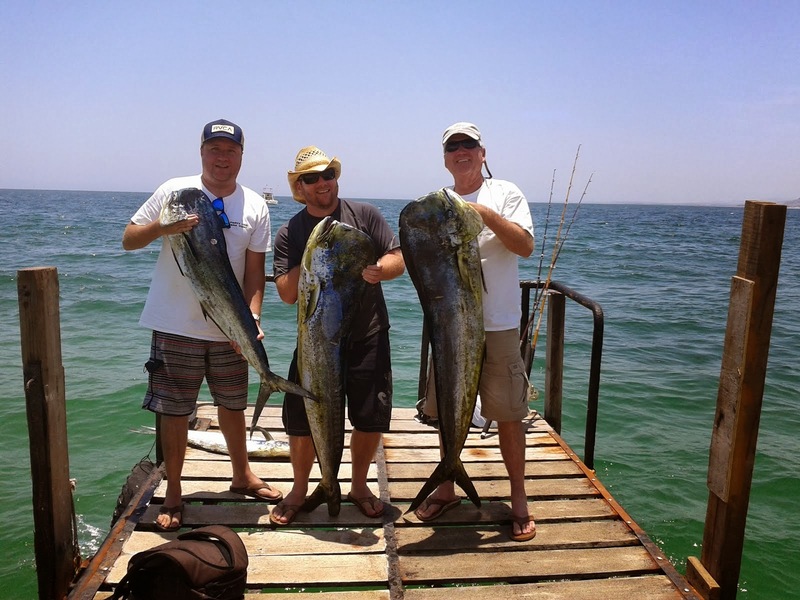 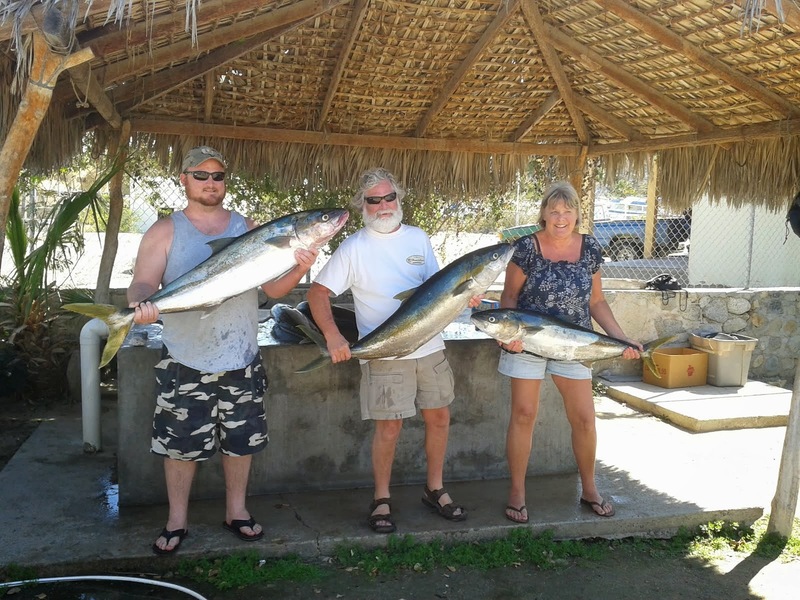 Nice Amberjack & Yellowtail !! 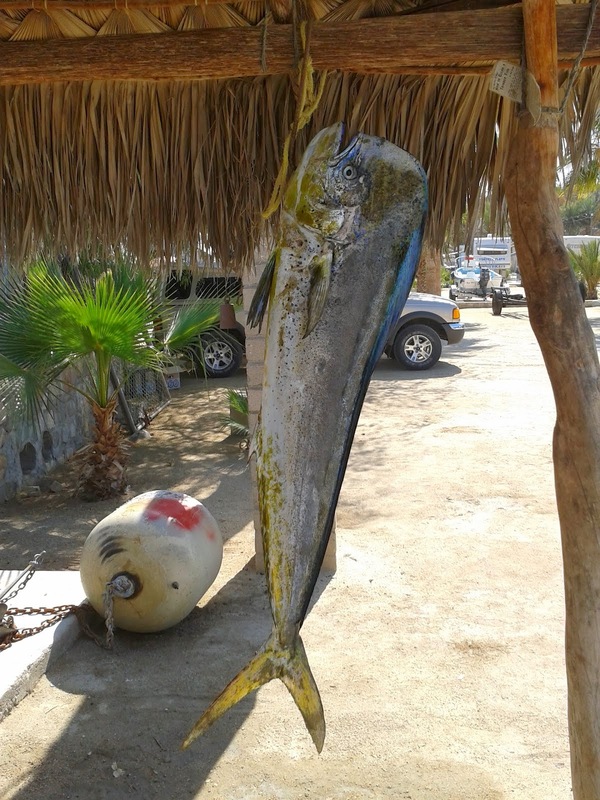 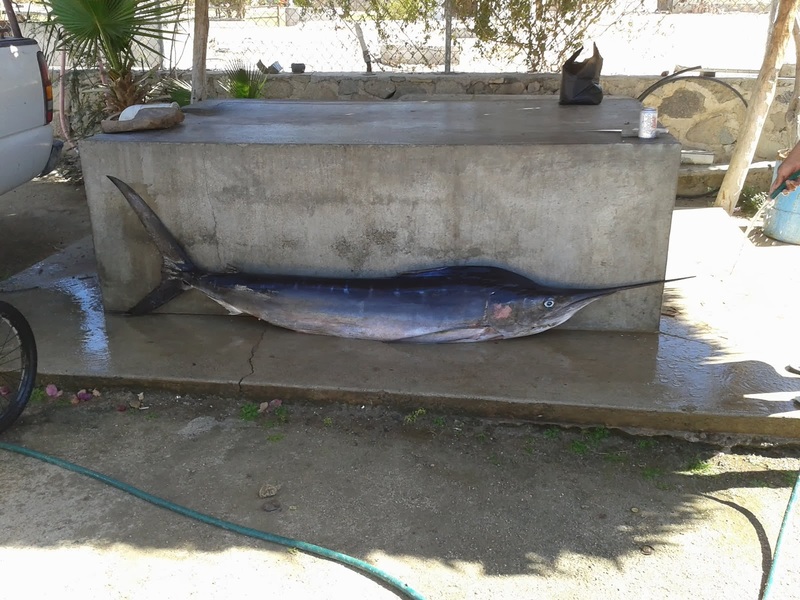 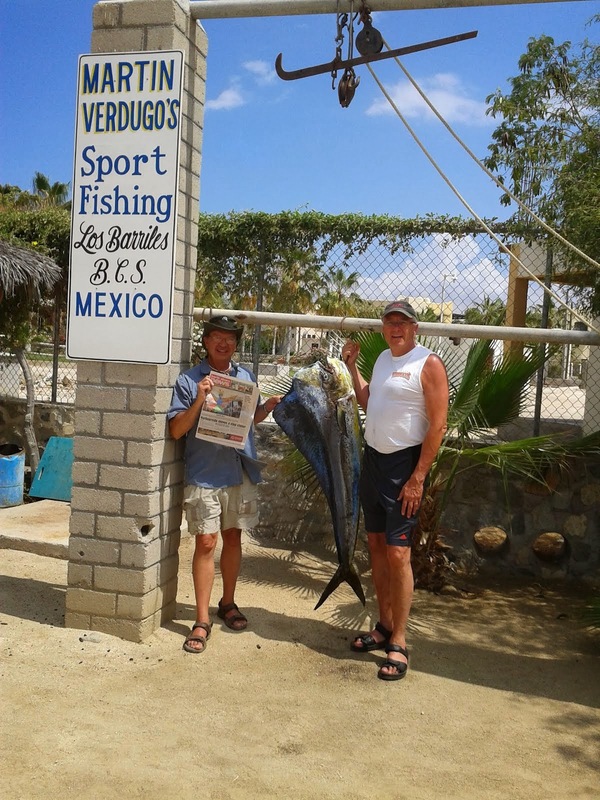 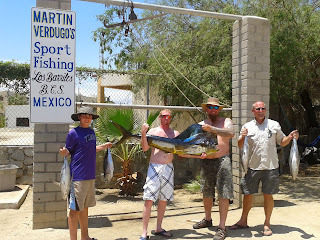 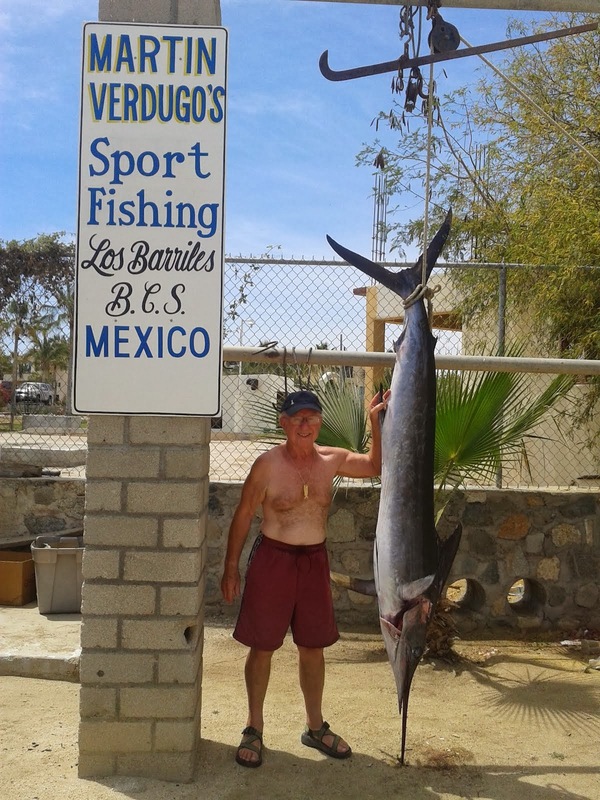 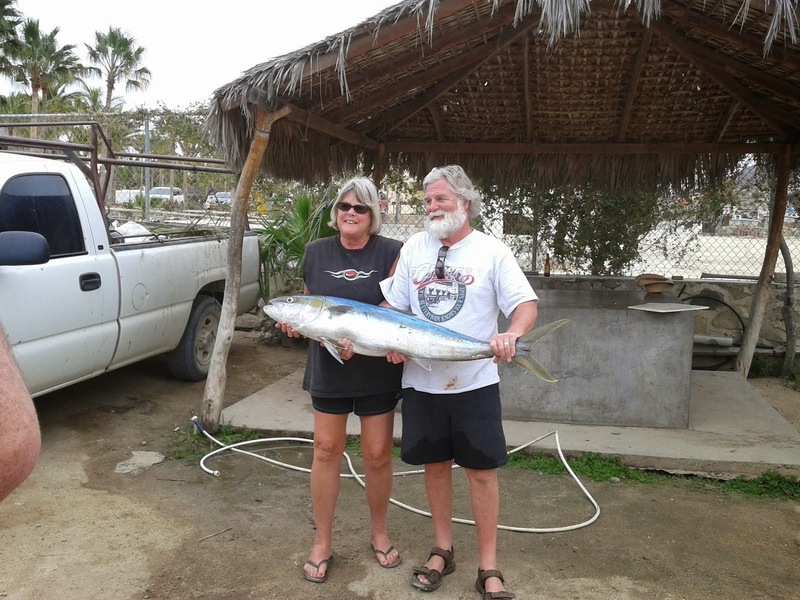 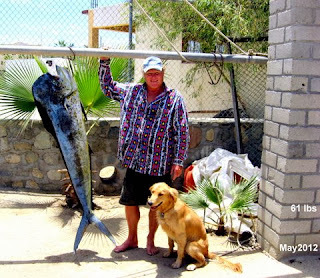 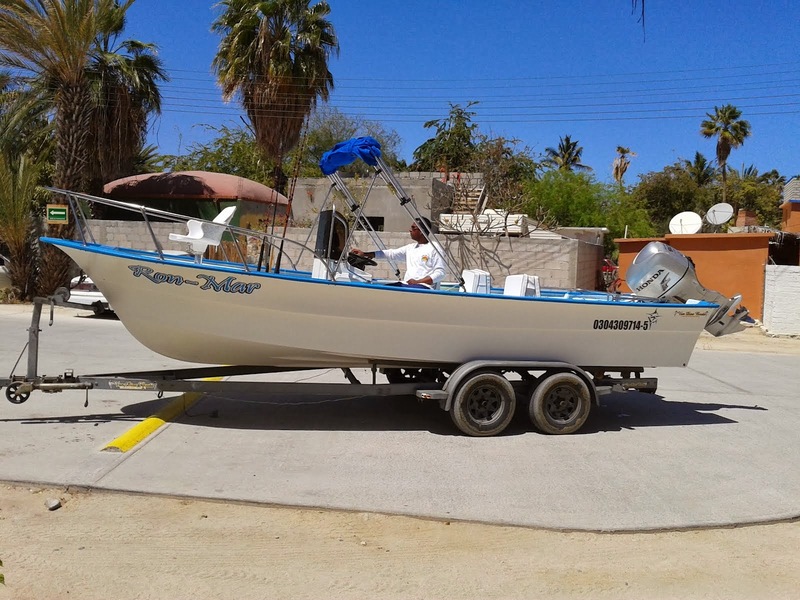 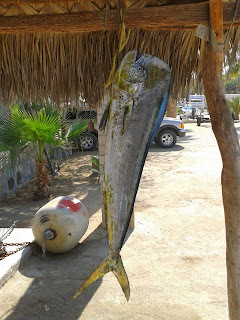 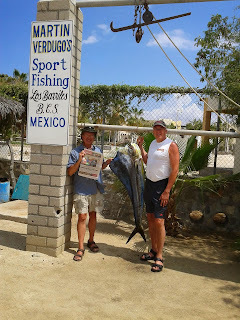 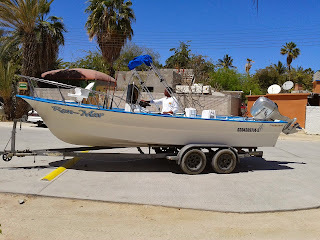 First catch new super panga "Ron-Mar"
A customer had an artist paint a picture from his vacation shots. 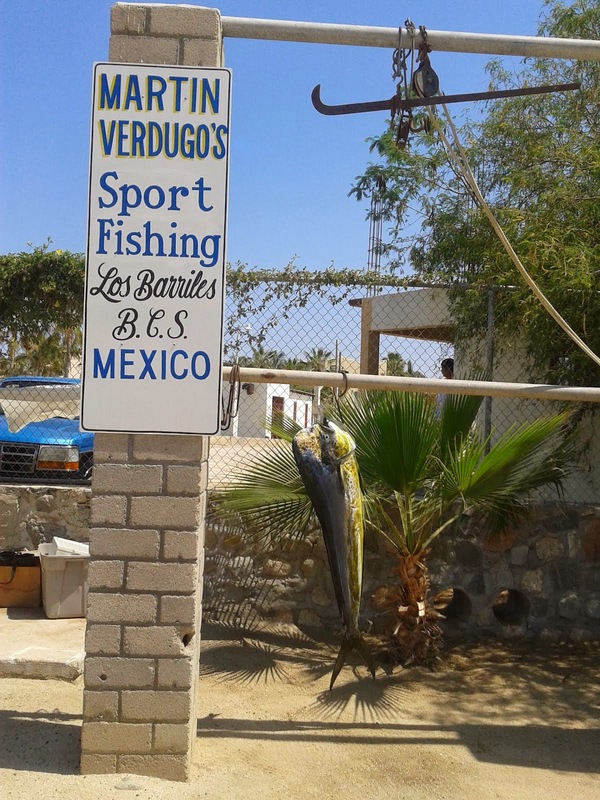 Bueno!